Thank you for ordering from Partymazing! Having a theme party never have been so easy! Here you can find some help to work with your Printable files. Partymazing will help you create the most amazing parties! Most of the items are Printable party decor ready to personalized using the EDITABLE TEXT feature and Print. You can find here in Partymazing decorations for baby showers, birthdays, baptisms, communions and much more. Partymazing is the solution to decorate parties in an original, economical and super easy way! Once you pay for your order and the payment has been cleared you will receive a link to download your files via Email for instant download. PERSONALIZE, PRINT , CUT & PARTY! Most of the items at Partymazing are Printable & Editable that includes ready-to-edit in PDF files. You simply click on the editable text and replace it with your own party details. These are all available for INSTANT DOWNLOAD upon purchase. 2. Do not try to edit from the browser. I recommend launching ADOBE READER first and then opening my files directly from ADOBE READER itself (don’t just double-click on the file as this will open it in Preview even if you have Adobe Reader installed). 3. Type on top or replace the sample text. Text will adjust to the space. Don’t use a too long text. Click out of the text to allow the text to adjust. 4. Review the file and don’t forget to save the changes in your file. 2. 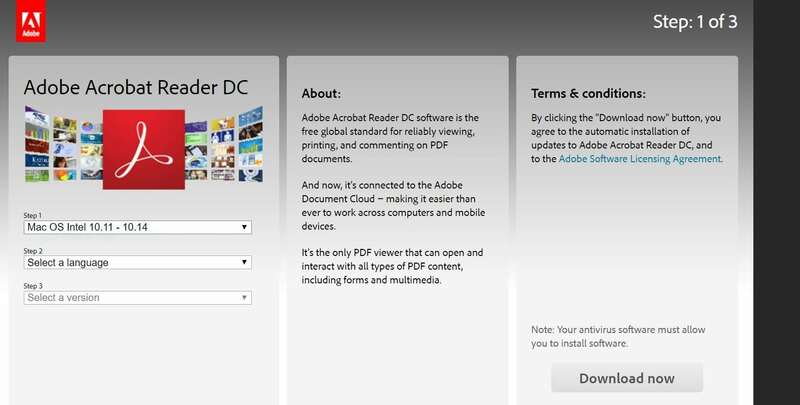 Do not use the Adobe Reader APP from the App Store because it won´t work. 3. Do not try to edit from the browser. I recommend launching ADOBE READER first and then opening my files directly from Adobe Reader itself (don’t just double-click on the file as this will open it in Preview even if you have Adobe Reader installed). 4. Type on top or replace the sample text. Text will adjust to the space. Don’t use a too long text. Click out of the text to allow the text to adjust. 5. Review the file and don’t forget to save the changes in your file. c. Can I Open & Edit My Downloaded Files On My Tablet Or Smart Phone? Some phones and tablets will allow you edit the files only if you use ADOBE READER app. You can give it a try but I suggest you to edit in a computer for better results and a better experience with the file. If you are editing in a phone of a tablet you may not be able to save the final file from a device. 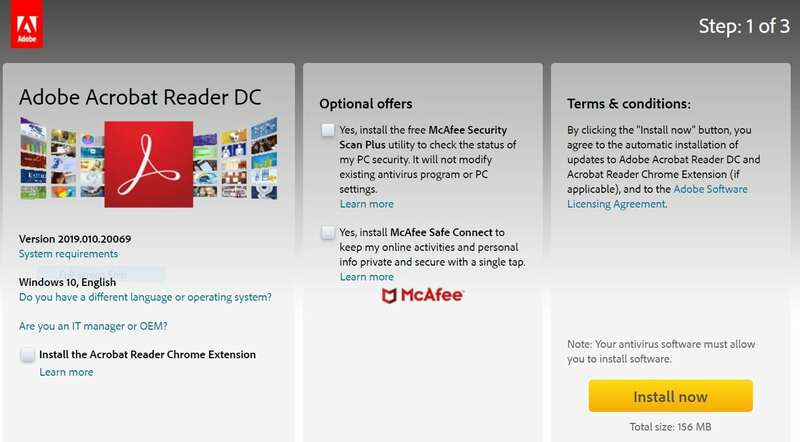 Please download to your laptop or computer and open them in Adobe Reader only. d. What Text Can I Edit? You will be able to edit and Personalized any of the highlighted areas in the file, Usually the name and the dates included in the file. Once you open the PDF in ADOBE READER, click Edit > Preferences > Forms. You’ll see a section called “Highlight Color.” Click on the “Show border hover color for fields” box. This will highlight all the areas that you can edit. Unclick the box to remove the visibility of the highlighted areas. e. Can I Save My File? Yes. From your computer go to File > Save. This will save your file so you can go continue editing later if needed. Save the file to your desktop and save it with a different name. 1. To make stickers you can use any compatible Avery products / templates: Print-to-the-Edge Round Labels, 12 per sheet 22807, 22817, 22825, 41464, 41494, 22923, 22933. To make hanging tags, print on white cardstock. For Round tags, you can cut using a 2.0 inch craft puncher or use Scissors. Print in 8,5″ x 11″ Cardstock. Cut the tags and then fold in half. Attach to 4 inch clear bags or paper bags. Each Tag is 4.5 x 3.78 inches before you folded it, you will get 4 tags per page. Print in 8,5″ x 11″ Cardstock. Cut the wrappers and then wrap them around the cupcakes. Glue at the end with tape or hot glue. Print and Cut the Wrappers. Wrap around Hershey 1.55 oz candy bars and glue at the end with double side tape, glue or hot glue. Edit the text with Adobe Reader. Punch holes on top to string ribbon through to hang. Cut the pieces and use hot glue to attach them to a wooden stick. For water bottle labels you can use full page sticker paper or just white cardstock. The download include 4 water bottle labels per page. If you are using sticker paper, just peel the paper and stick them to the bottles. if you choose to print the cardstock you just have to glue the ends. 1. Do I Need Any Fancy Computer Software To Edit My Printables? 2. How Do I Personalize My Files? R/ Open the file and replace or type on top of the sample text. 3. Why Do Printables Look A Slightly Different Color When Printing? Printables may appear a slightly different color when printing than from what you see on computer screen. Colors are slightly different due to different computer and printer types. Colors always appear to be a little brighter on computer screen than what you see when you actually print your supplies. You should not see a dramatic change in colors when printing, only a slight change should or may occur.